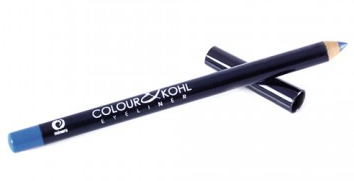 Miners Cosmetics Define and Line is priced at £2.99, and Colour and Kohl Blue is £1.99. Availabe at Minerscosmetics.co.uk. 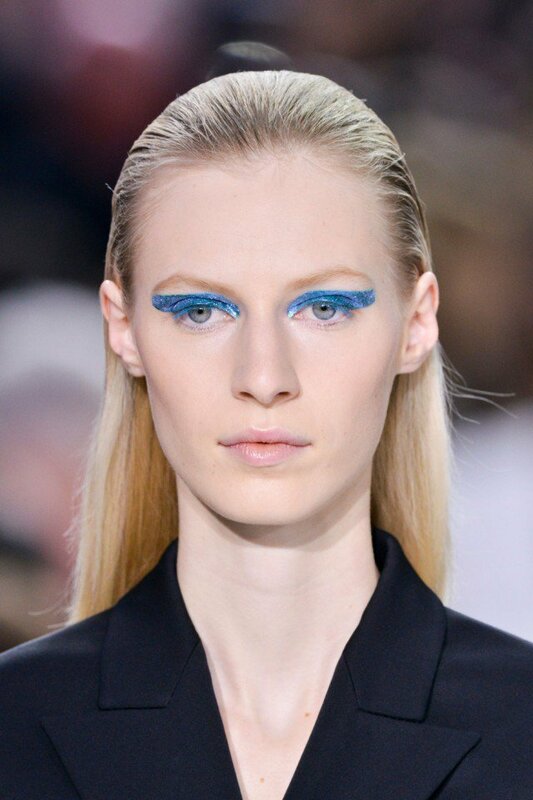 This entry was posted in Make Up and tagged AW14, beautiful, blue, eyes, eyeshadow, miners, Minerscosmetics, wellbeing. Bookmark the permalink.